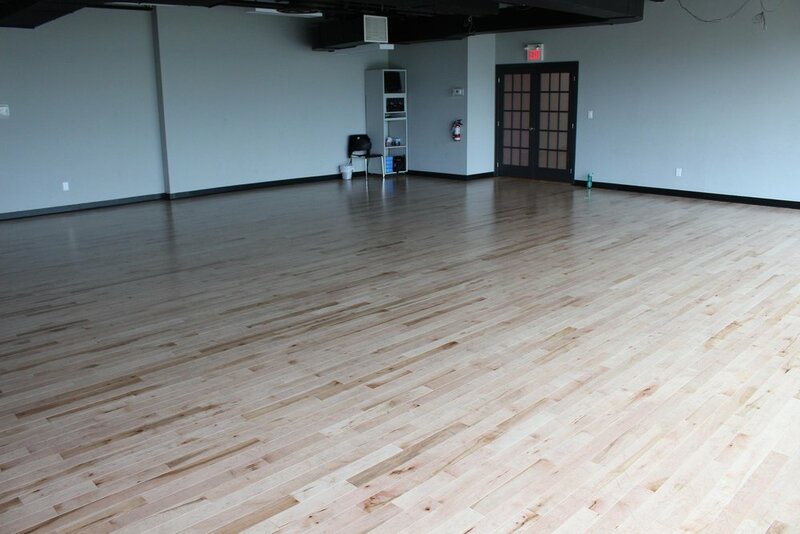 Our studio was built from the ground up through hard work and dedication, and it’s a place with a lot of history. 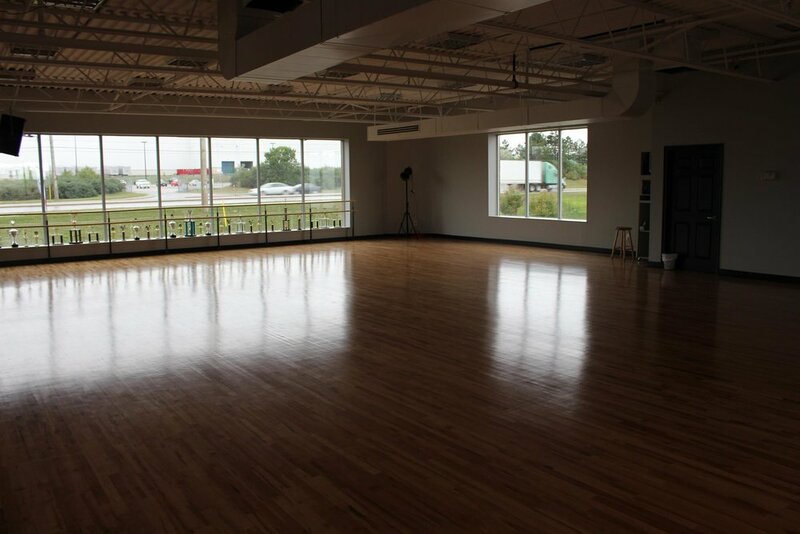 It’s where thousands of students have learned to dance and prepared for over 300 successful competitions, secured over 100 regional titles and 3 national titles, and rehearsed for 35 recitals. It’s also been the springboard for more than 20 careers that were developed based on our studio’s training. But a new chapter calls for a new space. 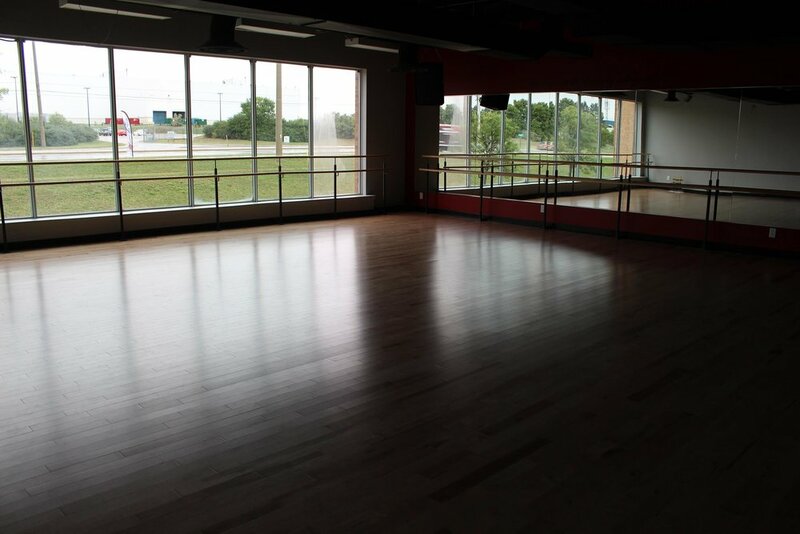 That’s why as new owners, we’re committed to continuously improving and updating our studio to give our dance families the very best. 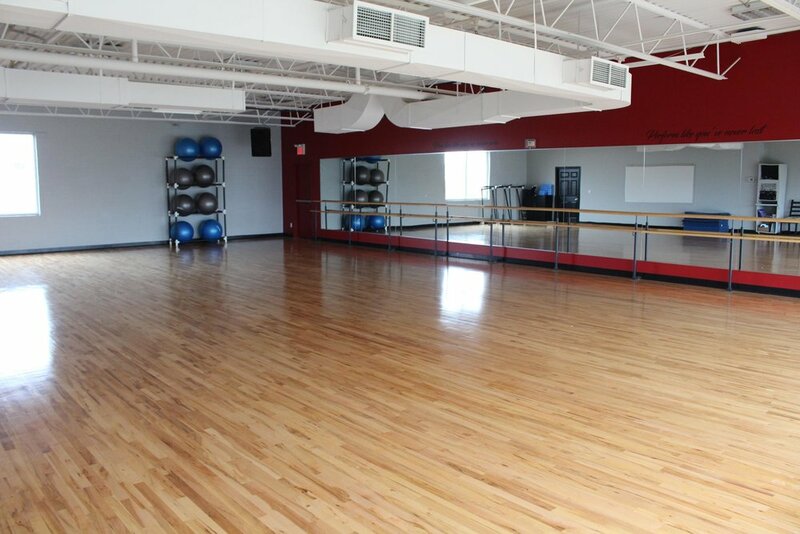 Our newly renovated 10,000-square-foot facility features three fully-equipped, state-of- the-art dance studios with industry-standard sound systems. And because our studio is your home away from home, we’ve made sure to include a comfortable waiting room with free wifi, lounge, kitchen, cafeteria, change rooms, and restrooms.